Player.me, a website that brings gamers together through social media tools, is throwing a holiday party and trying to invite everyone possible! 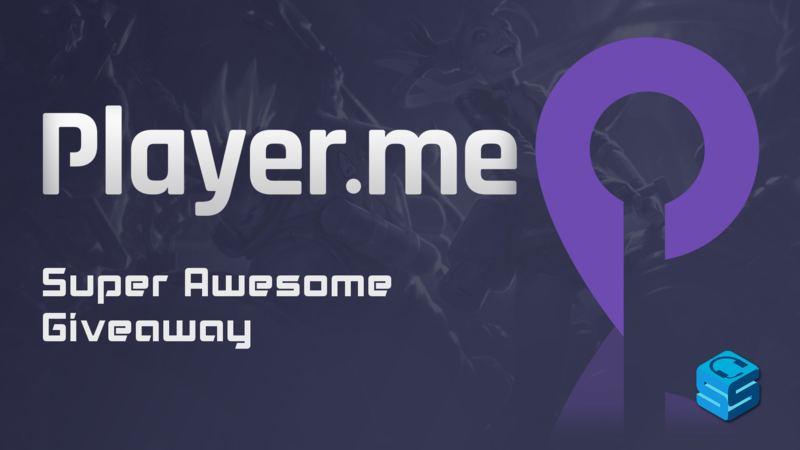 They are encouraging members to invite their friends to experience everything Player.me has to offer and holding a major raffle to reward as well. With every successful invite that you get from your referral link, you get one step closer to winning some pretty amazing prizes. 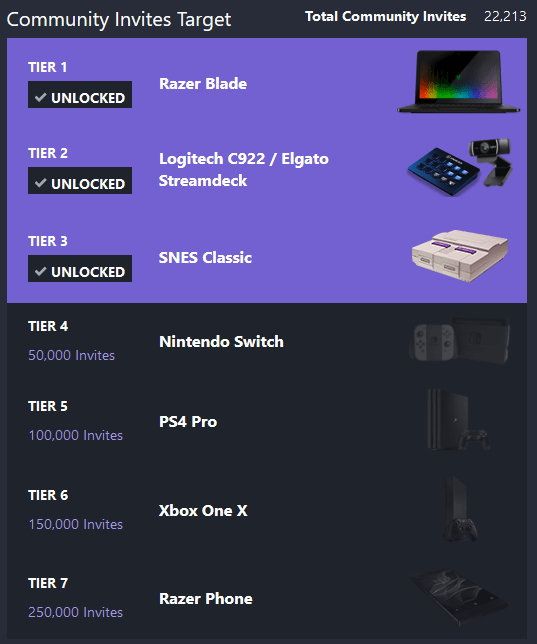 Head over to https://player.me/p/leaderboard to get your personal referral code under step one and start inviting! Each new invite gets you a point and the more that sign up, the better the prize packages get. There will be two winners of this giveaway, one for the highest referer and the other will be randomly drawn from the pool in which the more points you have, the more entries you get. Both winners get EVERYTHING that’s been unlocked. Contest ends Dec 13th at 1 PM GMT so get to work! Don’t have a Player.me account yet? It’s becoming one of the easiest ways to combine all of your social media accounts in one place and interact with fellow streamers and gamers, so check it out.